Parking lot cameras may not be able to stop a crime in progress but they can be an invaluable tool in preventing, deterring, or recording crime. Installing a modern CCTV (Closed Circuit Television) parking lot camera system may also be an added insurance benefit to your business—it can help substantiate non-negligence in a liability case. 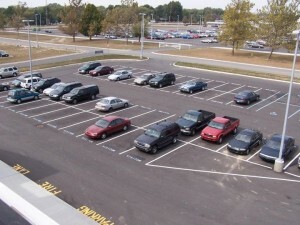 A properly designed parking lot camera security system can monitor and record all activity in a parking lot. Although parking lot cameras cannot stop crime in progress, once potential criminals are aware that a security camera system is installed and can positively identify them and any potential criminal activity; there is a powerful deterrence/prevention factor that is realized. Parking lot cameras come in an array of shapes, sizes and types. Most parking lots would require the use of outdoor security cameras, but for parking garages and other areas protected from the weather indoor cameras may be suitable. Parking lot cameras can also be wireless, meaning that only a small power supply line is needed to be run to the camera and some can use rechargeable batteries, making them totally wireless.. The coaxial transmission line that is normally run from the camera to the processor is not needed. Instead, the signal is sent through an antenna to a receiving unit. 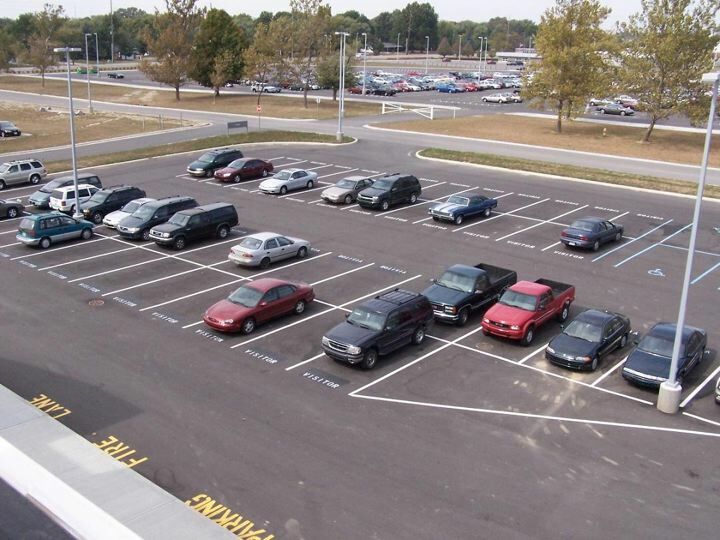 When using digital video security cameras as parking lot cameras, additional features can enhance their efficacy tremendously. Specifically, these cameras can be purchased with pan, tilt, zoom (PTZ) options that allow the camera to move around increasing the size of its field of view. Zooming allows the camera to enlarge objects like a telescope (making license plates readable for example). Parking lot cameras that include PTZ can also utilize programming that, along with motion detection, can track and zoom in on objects or individuals. Other useful features that are available on parking lot cameras are the day/night vision or infrared (IR) night vision. A day/night vision camera has a very sensitive imaging chip that allows it to produce high quality, high-resolution video in the smallest amount of available light. For example, some cameras can produce video using only the light that is available on a clear, non-moonlit night. IR night vision cameras produce high quality high resolution color video when there is available light and IR high quality high-resolution monochromatic or black and white video in conditions with total darkness. If you own a business that has a parking lot or parking area, why take any chances? Even if you have manned security for your parking facility, parking lot cameras can provide protection and enhance security tremendously. We also offer installation services for anyone interested.